Nancy Levin is the bestselling author of Worthy: Boost Your Self-Worth to Grow Your Net Worth, Jump … And Your Life Will Appear and Writing For My Life. 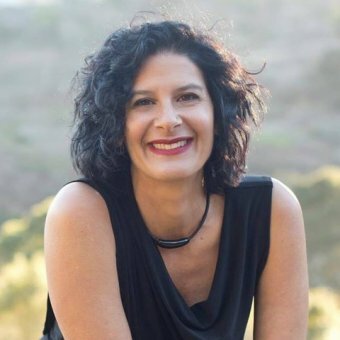 She’s a Master Integrative Coach and the creator of the Jump Coaching and Worthy Coaching Programs, working with clients – privately and in groups – to live in alignment with their own truth and desires. 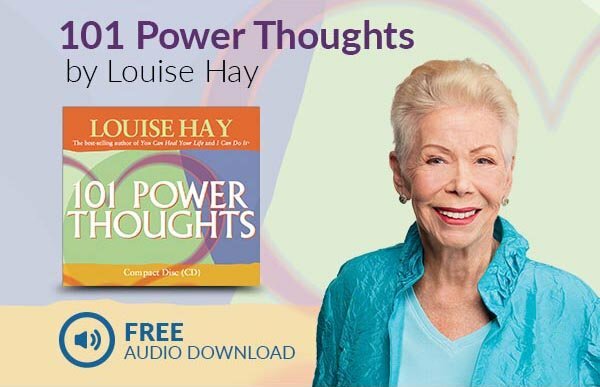 She was the Event Director at Hay House for 12 years and hosts her own weekly call-in show Jump Start Your Life on Hay House Radio. Nancy received her Masters in Creative Writing and Poetics from Naropa University in Boulder, Colorado and she continues to live in the Rocky Mountains.